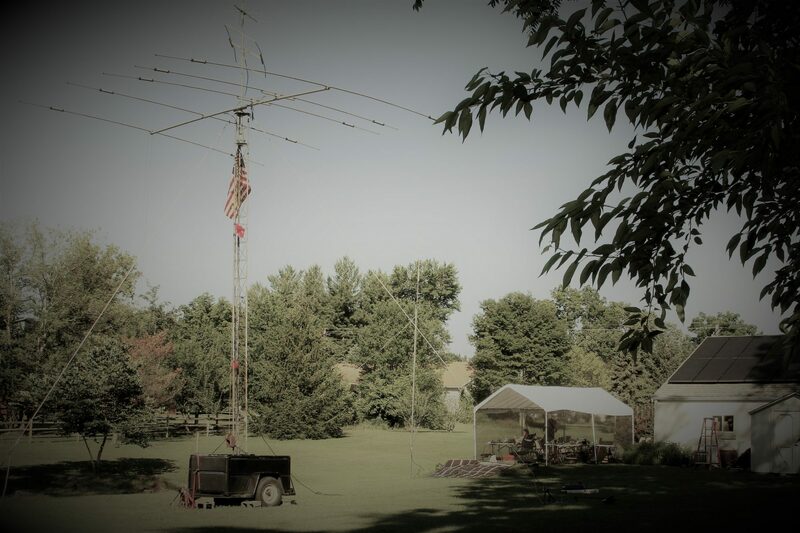 Well as everyone in the amateur radio community knows, Dayton is no longer the hosting city for Hamvention since being moved east to the city of Xenia. Last year was a learning experience for everyone involved, but after registering our spaces for 2018 I feel confident that this year’s shindig will be one for the record books! 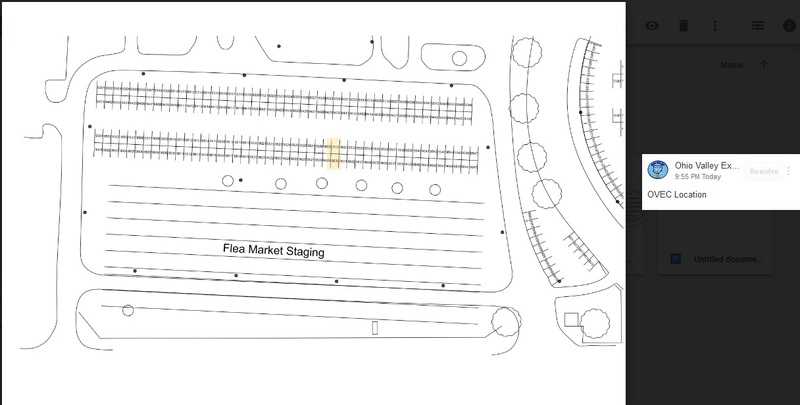 We will, once again, be printing ID badges at the same place in the outside flea market as last year (Spaces 9530 and 9630). This is not located inside the infield, but sandwiched between the main road and the buildings where the ground displays excellent drainage attributes! More information to follow as planning continues! OVEC Got A New Website! Hello and thanks for stopping by to check us out! We have recently upgraded our web page and hope you enjoy what you see.